She looked so pretty in her blue jacket and shoes. Colours make me happy, she said. And you make me happy, I said. Or I wish that’s what I had said. like blue leaves drifting down from the trees. 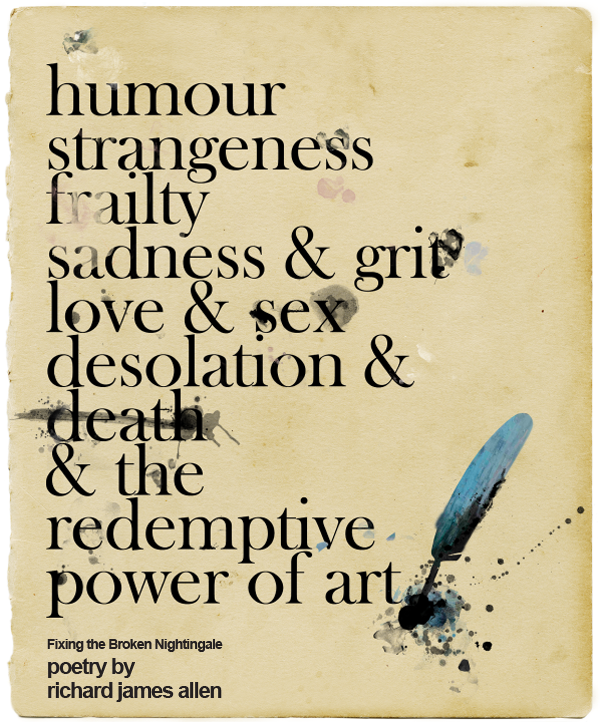 Tags: blue, fiction, grievance, inspiration, life, Memory, poems, Poetry, publications, reading, regret, relationships, writing. Bookmark the permalink.